To keep up with the game, it is imperative to follow the hottest trends that all the salons are following this season. Moreover, the success of the business lies in the constant upgrades of the latest ideas and innovation in the makeover market. Staring from hairstyles to skincare, the beauty professionals are curious about maintaining their standards according to the industries’ requirements. When it comes to hair, the salons are particularly adept at handling various clients’ requirements that includes hair weave and extension which comes in an assortment of trendy colors. The top hair experts around the world seconded the importance of the client opinion when it comes to styling. They come with different expectations and professionals are expected to fulfill it adeptly. Also, the trends are generally overhauled by different celebrities all across the globe. Meeting up with these standards is the real challenge faced by the experts. However, there are a few factors which would remain the same in the next few seasons of beauty industries. Here is a list of all those ideas that you need to keep up with to capture the beauty market. 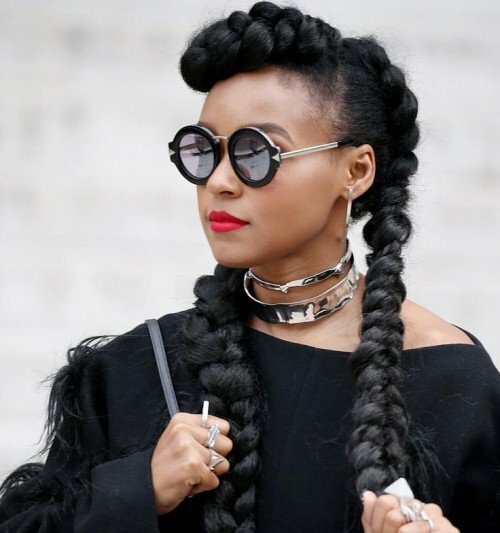 This season oversized braids are a complete hit as it goes well with almost every kind of outfit. This simple yet graceful look has captured the attention of the world fashionistas and beauty specialists. Tying a ribbon around this braid can give you an essentially stylish look which everyone will admire you for. However, due to the inadequacy of hair, many women opt for the Brazilian human hair product which is far more soft and durable than any other type of wigs available in the market. For this reason, the Brazilian kind has been one of the demanding styles in the salons. One of the trends that all the celebrities are following this season is changing the part of the hair. The professionals are focussing on the styling of hair revolving this type of parting. Moreover, various styling gels and the latest products are being introduced that makes women’s hairdo a gorgeous one. Choppy fringes have become an extremely popular trend, especially among the younger women. 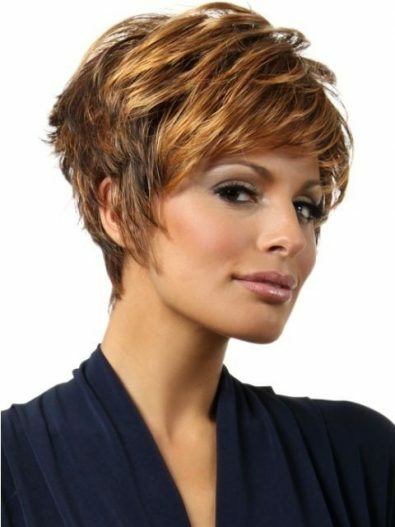 This extremely chic hairstyle has chopped fringes in the front which won’t cover your eyes like the one that bang does. The buns are back again with a little bit of drama. Yes, the ballerina buns are just the trend that has struck the beauty “floor” again. In this style, the hair is brushed towards the back with a sleek look in the front. 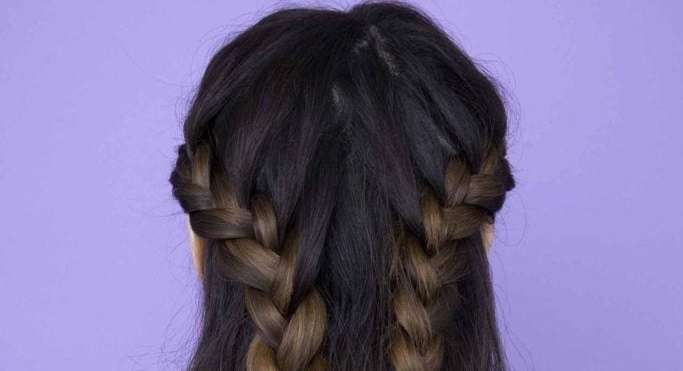 The bun is formed at the top of the head with a bit of extra drama (thanks to the braid for lending this look). Apart from this, salons have their latest collection of hair extensions and places like HairGets.com is just the one from where one can get them. They have a variety of hair weaves that sets the greatest trends. For more information visit their page. Opening Image: Verity Jane Smith!